True they may keep out intruders, deter stray dogs and stop unwanted visitors from entering your property, but who can deny that gates are about a lot more than serving a practical use. Indeed they are the entrance to your personal space, the first thing that a friend or stranger encounters before they spend time with you at your home. Gates can say so much about you as a person, your interests, character and goals. So how can you choose a gate design that fits your home, you needs and your unique character? 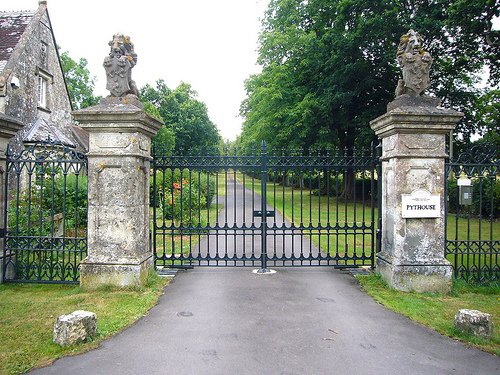 A good starting place is knowing the various gate designs that are on the market today. Below some of the most popular designs are outlined. Which one will tick all your boxes? That choice is all yours! Irons gates boast an outward appearance of stability, tradition and class. In general they don’t try to keep up with the latest fashion or design, nor do they try to appeal to everyone’s taste. Instead they are the type of gate that says to passers-by ‘I’m well established, stable and timeless’. A rustic picket style look is a common choice for homeowners. Generally they provide a heavy and solid entrance to your property, therefore combining good security with an attractive and homely feel. 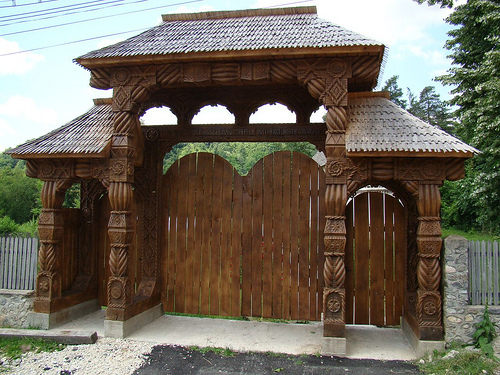 One main disadvantage to the typical rustic wooden gate is the space required for the gate to efficiently swing open. If your property benefits from plenty of land this will not be a problem, however for properties that have small or narrow driveways the practicalities of fitting a rustic wooden fence should be considered before the gate is chosen. 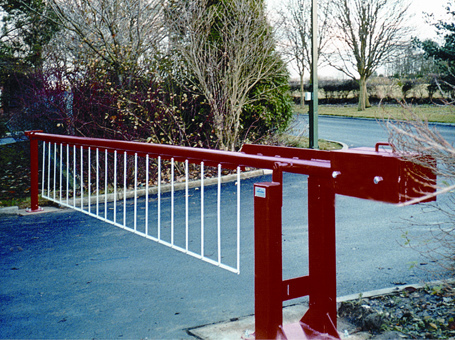 Depending on the location of your property you may feel that a gate in the form of a security barrier is the correct level of protection for your dwelling. Whilst the initial reaction to a security barrier may be negative it should be noted that such gates are now available in a choice of more subtle and appealing colours to ensure you home does not look like the entrance to a local car park! Since such security barriers normally open vertically they tend to require only a small amount of space to operate smoothly, a great advantage if space is in short demand at your property. Before choosing any gate design it is important to take the time to decide on your individual needs and priorities. Think about your day to day life before rushing into a decision. For example you may have fallen in love with a manual gate design, but will your love affair continue if you have steady rain for a month? Indeed choosing the right gate design is all about balancing your needs with your taste to make a practical, yet stylish decision.